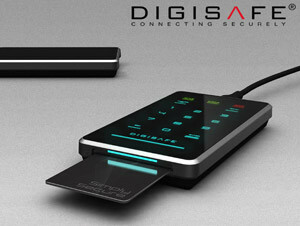 DigiSAFE DiskCrypt Mobile (DCM) is the world’s first 2.5” Smartcard Protected Secure USB enclosure. 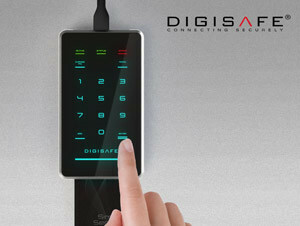 Such technology means that the DCM is designed with an internal hardware encryption engine that transparently encrypts and decrypts every single byte of data that goes in and out of the hard disk without any performance degradation. For the user, this means that user data is safe from prying eyes, should the hard disk be lost or misplaced.